Turn back the clock for a slightly younger Batman in Arkham Origins Blackgate. How does he fare? 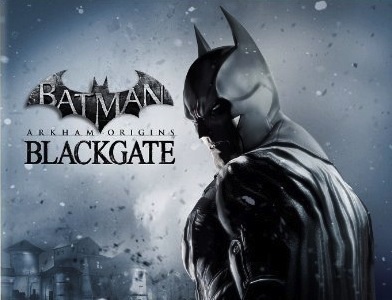 Let’s have a look!Batman Arkham Origins Blackgate is another game in the popular “Arkham” series. This time though, the gameplay is portrayed from the side for the vast majority of the game. This gives the game a sort of “Metroidvania” sort of feel to it. There are 4 separated areas to explore in the game, with more of the map accessible as more weapons/items are discovered. 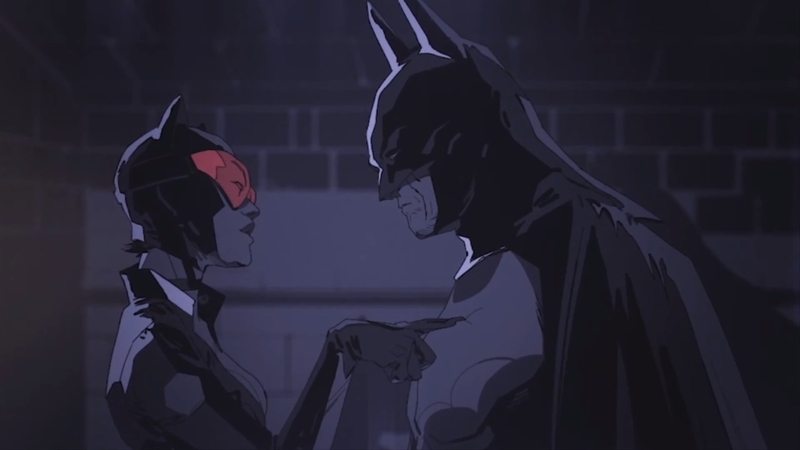 The story opens with Batman meeting Catwoman for seemingly the first time. 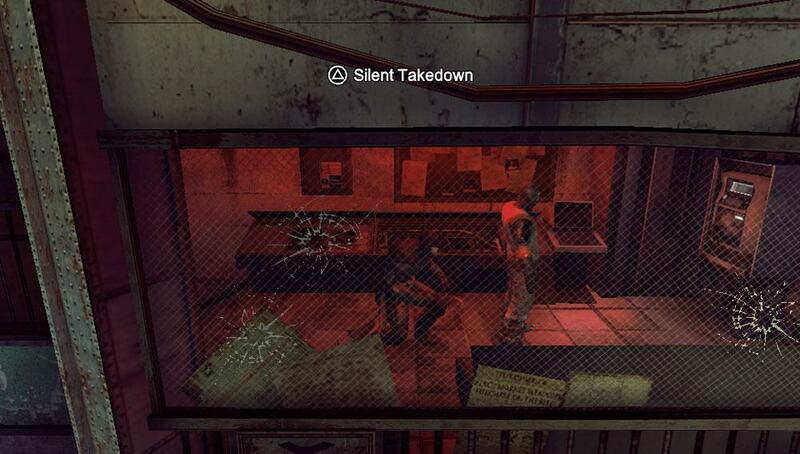 After dealing with her, there is news that Blackgate prison is out of control with the entire staff held hostage. 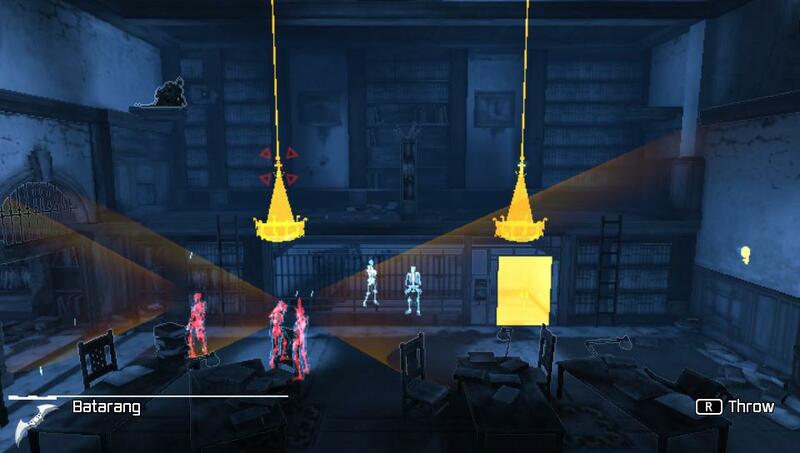 Within its walls, you’ll have to come face to face with the likes of Penguin, Joker, Deadshot, Black Mask, and more. Batman seems to know everything about all of these characters, indicating that this is well into his crime fighting days. There aren’t a lot of new concepts here. If you’re played any of the other Arkham games, you’ll feel very familiar with the weapons. The Batarang, the Batclaw, the line launcher, etc… There are context sensitive jumps and grappling points. The boss battles pretty much all feel more like puzzles than tests of skill. You will be tasked with backtracking a number of times. Towards the end of the game, I felt like it was simply to extend the length of the game.. There are a number of things that this game does well. The cut scenes and voice acting are very enjoyable. The controls and action are responsive and fun. The addition of touch screen detective mode is fresh and intuitive. Unfortunately, there are also some things that the game could be better at. 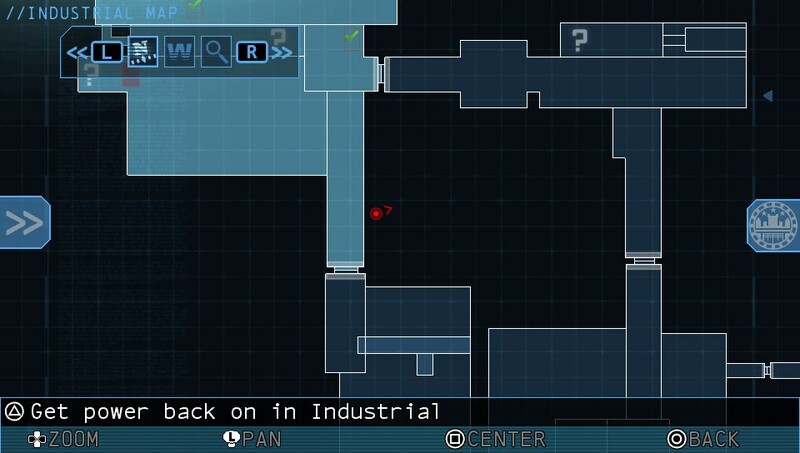 The map can be extremely confusing as it is shown in a top-down perspective and doesn’t indicate if you are on the correct platform to advance or too high/low. There are random long load times, especially when bringing up the map (which you will do constantly to re-check your orientation). I found a number of glitches, one of which sent me to a backwards netherworld with no escape. All in all, I had fun with this game. I’m a casual Batman fan, and the story kept my interest throughout. I completed the game in roughly 8.5 hours, with a 90% completion rate.